Your eyes are delicate organs that must not be taken for granted. Apart from visiting your eye doctor for a computer vision exam or eating healthy foods to enrich your eyesight, it is important that you protect them from injuries. Fortunately, October is the time to do just that. This month, in fact, is Eye Injury Prevention Month. Blunt trauma, foreign objects in the eye, accidental eye scratches due to pointed objects, chemical burns and radiation exposure are some of the common causes of eye injuries. Some can be treated on your own, but most of them are serious enough to warrant immediate medical attention. Wearing the right protective eyewear such as safety eyeglasses can prevent 90% of all eye injuries. However, a national survey from the American Academy of Ophthalmology revealed that only 35% of the respondents said they wear them every time they perform maintenance and repairs at home. Fewer people who play sports do so. Also, Eye Injury Snapshot reported that more than 40% of eye injuries were due to projects and activities that are done at home, including cleaning, cooking and doing repairs. Also, about 40% of eye injuries that occur every year are because of sports or recreational activities. This Eye Injury Prevention Month, it is imperative that you take care of your eyes from injury during work and play. Visit your optometrist for an eye exam for a start. It is possible that you may be prescribed safety glasses for your situation. Having one is helpful to shield any chemicals, metal, glass, or any object that could get to your eyes. Also, exercise caution when you do repair and maintenance work, whether in the workplace or at home. It is through hidden hazards that may increase your risk of getting injured. More importantly, when out on a bright day, be sure to wear sunglasses that block ultraviolet radiation coming from the sun. 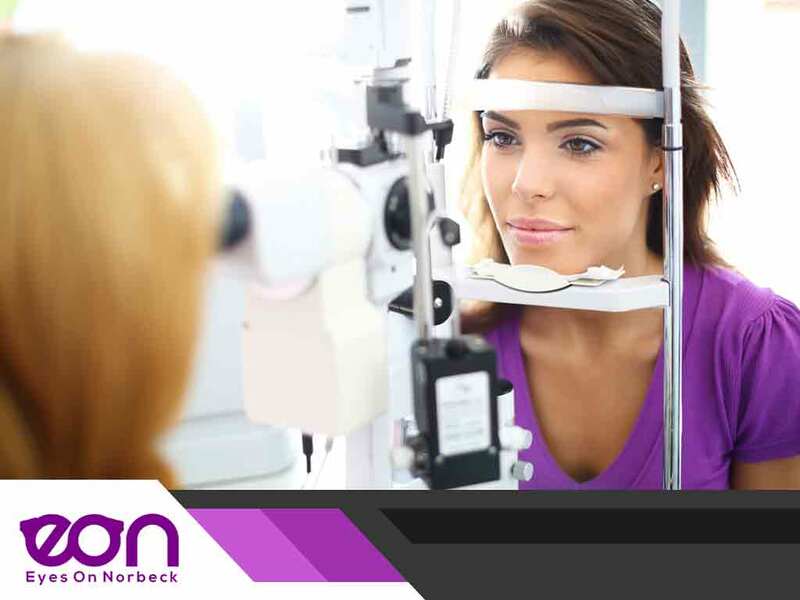 Turn to Eyes on Norbeck for your eye care needs. Give us a call at (301) 241-0553 for more information. You may also fill out our form to schedule an appointment. We serve residents of Rockville, MD.